Visit Stan James Live Casino now! Stan James Live Casino, as a brother of another well-known online casino; Unibet, is focused mainly on sports betting. 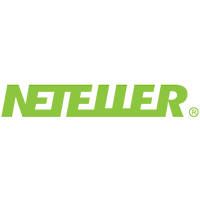 This compatibility with Unibet has helped it grow throughout the years, to become another well-known online casino based in the UK betting industry. In addition to their sports betting games, they also offer a live casino category, which offers you live casino games from software provider Evolution Gaming. Based on a motto of ‘By Players, For Players’, the Stan James Live Casino strives to place players at the centre of their business with a focus on delivering an outstanding betting experience. This is also why their hard work and dedication has been rewarded with numerous awards throughout the years. Play Evolution Gaming games at Stan James Casino now! Stan James online casino was set up in 2003. It is part of the SU Limited Company, which was founded by Steve Fisher and James Holder. In 2015 the was taken over by Unibet Group PLC (now Kindred plc), which had grown exponentially due to their other popular brands such as Unibet Casino, Bingo.com, Maria Casino, and 32Red Casino among others. Today Stan James Casino supports British sports and sponsors race series called “The Road To Cheltenham”. Previously the company sponsored other events such as Dart World Championship and “The Guineas” races in Newmarket. Stan James Live Casino looks somewhat similar to what we can expect from a brother of Unibet. The landing page focuses on sports, and the bright green colouring can be found throughout the site. The live casino category focuses purely on the live casino games, though in the left-hand menu, you can also choose from other casino games. 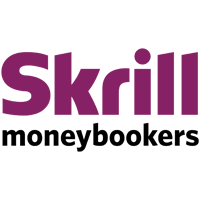 As part of the Kindred Group, Stan James casino holds gambling licences in the UK and also holds international gambling licences in Malta, Gibraltar, and Alderney. Thus, they have the support of not one, but three licences in order to be able to provide games for more players, from all around the world. Stan James live casino furthermore boasts more than 17 years of experience in providing safety and pioneering development in the digital casino world. Stan James casino is made up of multiple online gaming categories. While you may be led directly to the sports betting page, since this is their main focus, they also offer live casino games. By simply clicking on one of the preferred live casino options, you will be led to the Evolution Gaming lobby, where you can find the full offer of live casino games easily. The live chat option on Stan James is professional, and 24/7 available. They have placed the live chat button in the top left hand corner, and you can speak to someone from the customer service team before you have even completed your registration. This is handy if you have any questions when registering your account. While the live chat team is helpful, they do offer rather standard answers, and also continuously try to offer you bonuses, which may have nothing to do with your question. They could improve on this. Under the header Help, you can also find other ways of communication or finding answers to your questions. Here you can also find the freephone line for UK players, as well as a local/national rate from a mobile. You also have the option to use social media for questions, such as Twitter, Facebook, or Youtube, as well as the possibility of sending an email of course. Stan James offer the live casino games from leading and innovator in the live casino industry: Evolution Gaming. 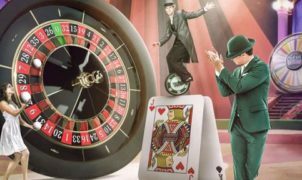 Next to offering the usual Evolution Gaming live casino games, they also offer personalized tables for several games shared with their brother; Unibet. Thus you can find the separate Unibet Live Roulette table, as well as the Stan James Live Blackjack tables. This does not only offer you an exclusive live casino table, but also adds to the amount of live casino tables in the lobby! Stan James offer Evolution Gaming live casino dealers. At the Unibet personalised live casino games, you can find the theme of the bright green Unibet colour come back in the background and theme of this live casino studio. These dealers are clad in black, with a small hint of green, such as a belt, or tie. The other tables offer the same quality of Evolution Games that you are used to, such as the high quality Immersive Gaming liver roulette game, that boasts of 17 cameras. Stan James offer a high amount of live blackjack games. While Evolution Gaming is already known for their high amounts of live blackjack games, Stan James also has the Unibet live blackjack tables, which adds another five tables to the mix. These tables have different stakes, depending on the number behind the Unibet Blackjack table name. Stan James Live Casino roulette also offers exclusive shared tables with Unibet. Furthermore, they also offer multiple tables from different countries, such as British, Belgian, Benelux, German, Turkish, and Swedish tables. They also offer Immersive roulette, and Dragonara roulette. Stan James also offers other live casino games from Evolution Gaming, such as Casino Hold’em, Baccarat, Speed Baccarat, and Baccarat Squeeze, Ultimate Texas Hole’em, Three Card Poker, and Caribbean Stud Poker. These games do not have exclusive Unibet tables, and also only offer one, or a few tables for players. 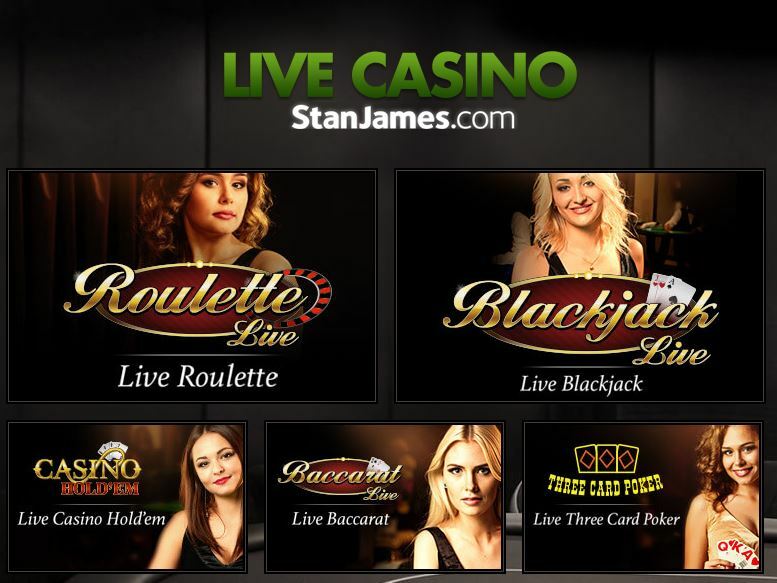 Stan James Casino does not have a specific live casino welcome bonus, but does offer players a casino bonus, which can be used in the casino. This means that you do not need to make use of the sports-betting welcome bonus, as it does not apply to live casino games. Stan James casino offers all newly registered players 5 free spins after completing registration, without deposit. 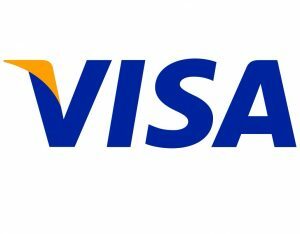 You can also make use of the deposit bonus, which is a match bonus of 100% up to £ 100. 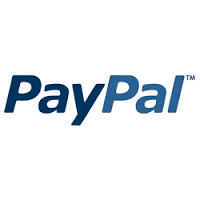 To active this welcome bonus, you simply need to deposit between £ 20 and £ 100, contact live chat, and ask them to activate the welcome bonus, which will then be added to your account. Do keep in mind that this welcome bonus is only available up to seven days after you registration, and carries wagering requirements of 40 times, and not all games contribute equally to the wagering requirement. Next to the welcome bonus, Stan James also offer many attractive live casino promotions for live casino players. These can be found on the promotion page. Some of these are deposit bonuses, while others may be cash back bonuses. You can also find seasonal bonuses here, such as Halloween of Easter bonuses. By taking part in Points for Pounds, you can also trade in your comp points for cash. You earn 1 point per every £ 10 wagered, and points are exchanged at a rate of 100 points for £ 1 cash. These cash prizes do not carry wagering requirements. The Stan James VIP Lounge offers all players the ability of increasing their VIP level. Thus, you can see how many points are necessary for you to be considered a VIP player, and how many are needed to reach the next level, and thus higher bonuses. The silver level entails 20k up to 39,999 points, gold level 40k up to 199,999 points, and the platinum level entails 200k+ points. 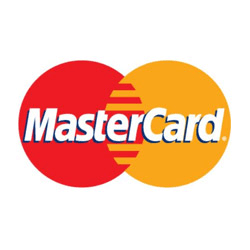 Each level comes with new perks, such as enhanced points conversion, exclusive promotions, random cash drops, faster withdrawals, special gifts, and a VIP account manager. VIP benefits at Stan James Casino! Stan James offers all players on the go to play on their mobile App in order to improve their playing quality. You can choose between the sports betting, or casino app, and can find a QR-code to download the app and start playing immediately. The more you play, the more rewards you receive as a mobile player. Start playing at Stan James Mobile Live Casino!